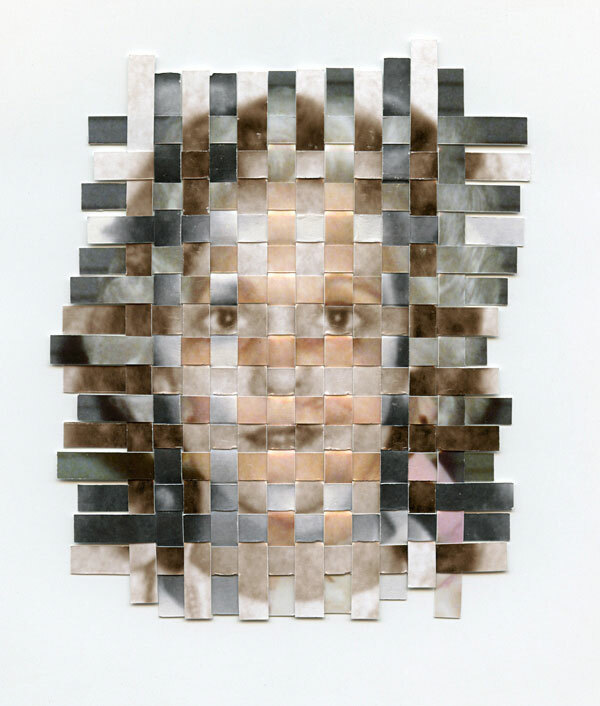 Remnants is a series about recollection and remembrance. 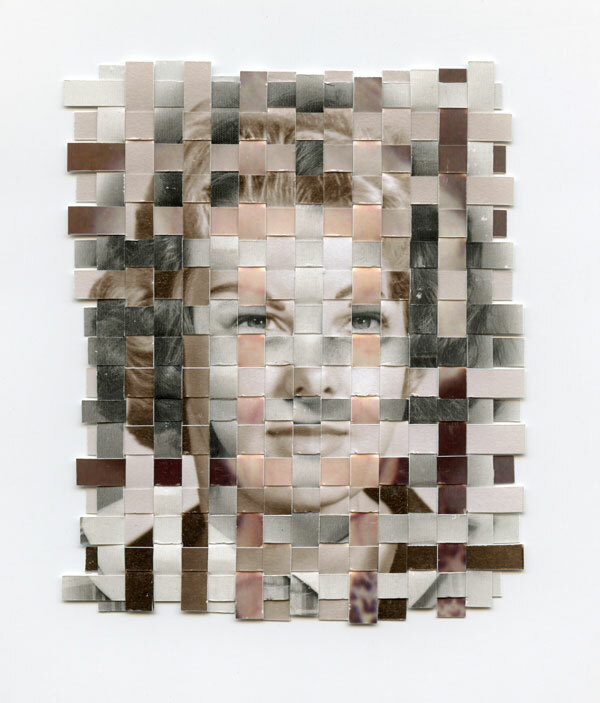 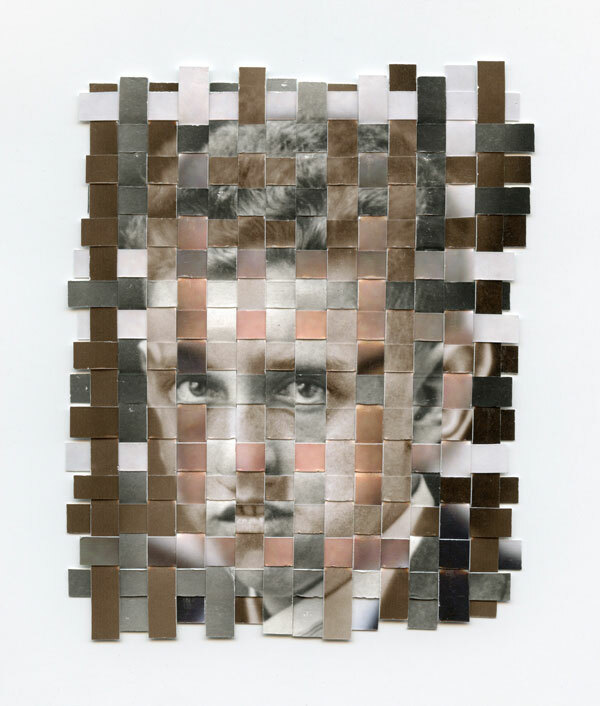 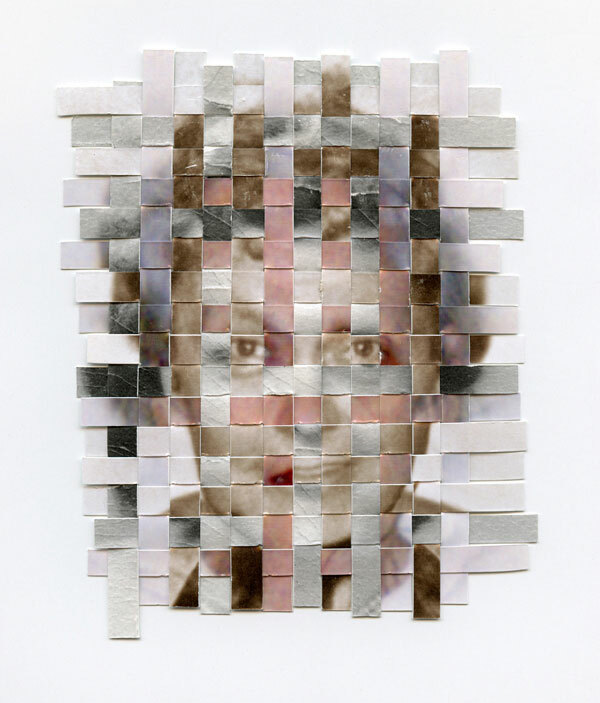 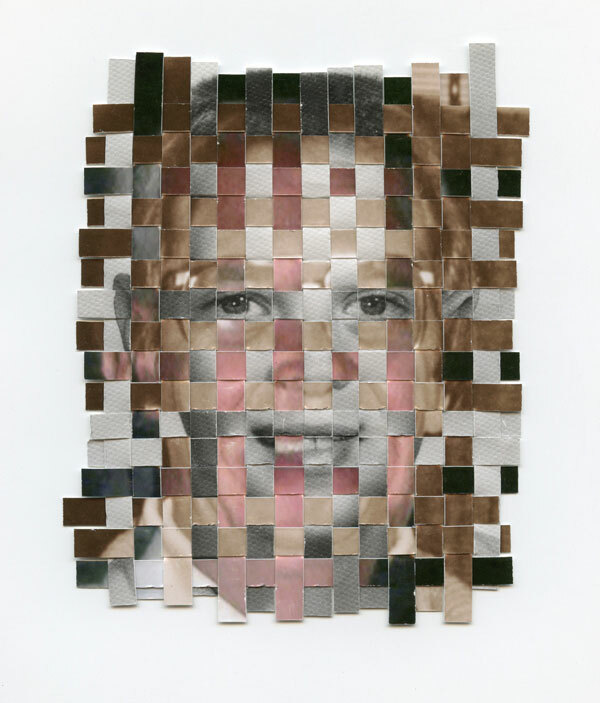 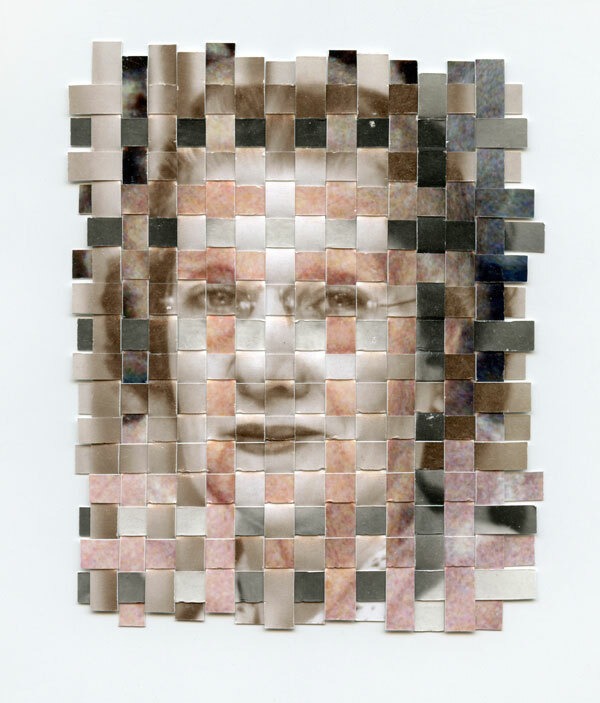 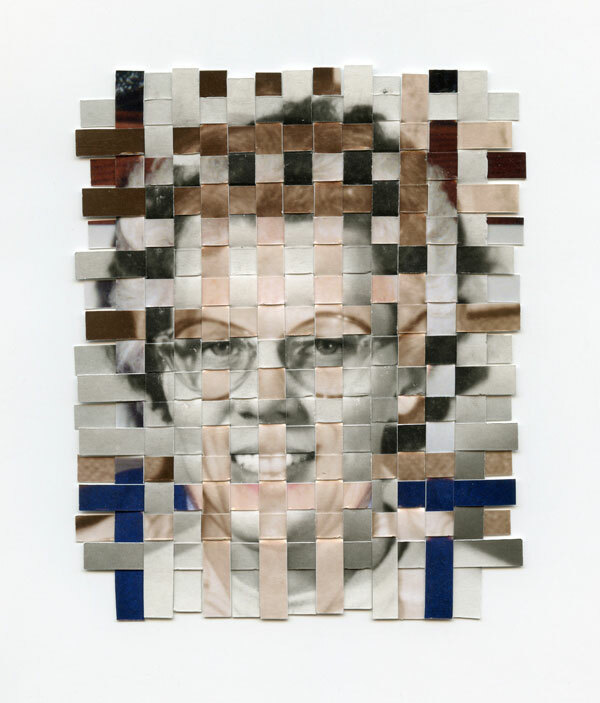 Each ‘remnant’ in the series is composed of three found photos—each from a different point in the subject’s life—that have been cut into strips and woven together to form a portrait of a person who has passed away. 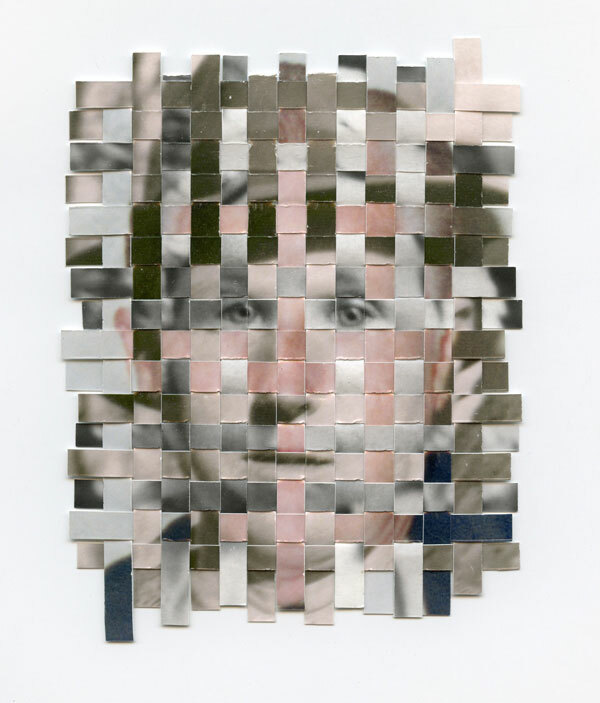 Remnants uses cloth as a metaphor for memory.